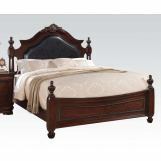 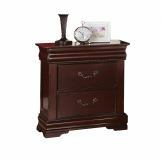 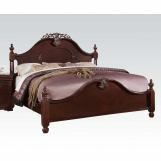 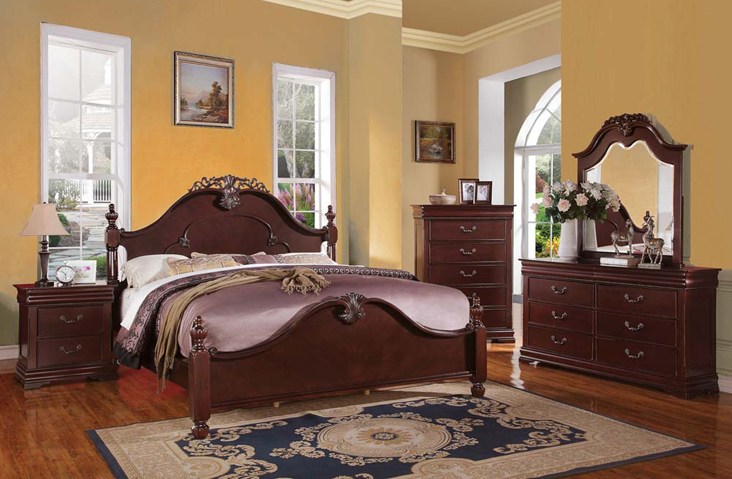 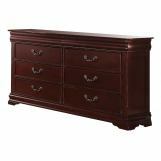 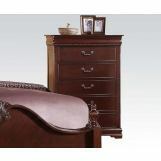 The Gwyneth traditional bedroom collection reflects elegant styling, decorative features all at grand proportions. 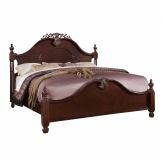 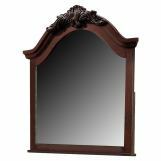 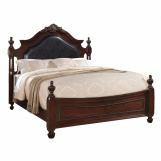 Starting with Grand Estate bed reflecting capped decorative carving style on both head/footboard and detailed finial posts and bun feet. 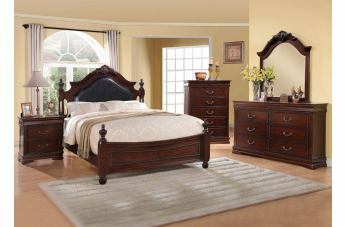 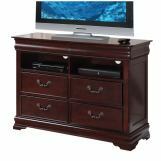 It is a perfect choice for your favorite room.